Thinking through your exit strategy and taking clear steps toward succession – even when you’re more focused on growth than transition – is the best way to ensure you have a well-run and well-prepared business when it’s time to move on to your next journey. It’s worthwhile to repeat solid advice. And this short article is solid but incomplete. Contact EGS for the missing content – it’s specific to your situation. ESOPs are one among several exit strategies that business owners should be aware of, but they are not for everyone. While there are real benefits to converting a privately held company into an ESOP, there are also complications and drawbacks. Lots of twists and turns. EGS will help you navigate. Your IP signals investors that your startup has a greater chance of success. Research studies from MIT and WIPO confirm that startups with patents are more attractive to investors, tend to grow faster, have more revenue options, higher valuations and better exit opportunities. If your firm has intellectual property assets — patents, for example — your best exit strategy may be licensing according to this article. EGS will help value and actualize your IP. Retirement will only be good for you as a business owner if you retire ‘to’ something new, rather than ‘from’ something old. 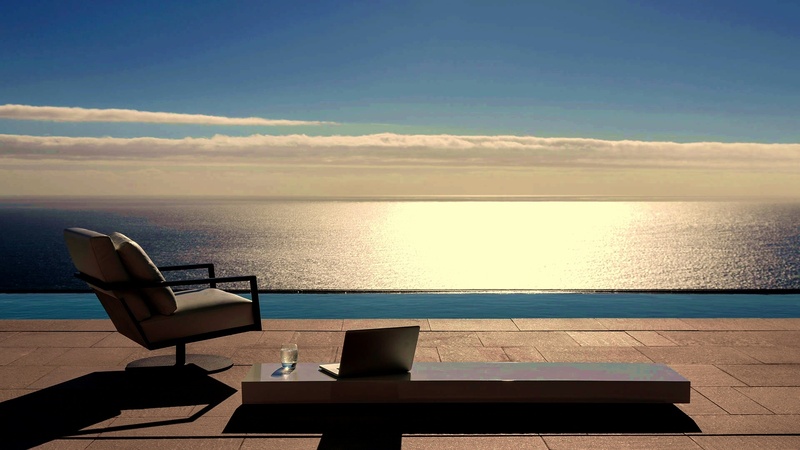 Retirement from your business will be a happy, fulfilling, time only if you have first determined what you want to do with the rest of your life and what you still want to achieve. Then go for it! Here’s a thoughtful blog-style review of exit thinking. You may find yourself in these paragraphs. EGS concurs with the advice to craft an exit plan early. You haven’t done it? We will help bootstrap. Most small to mid-size businesses cannot afford a full-time CFO. Many business owners attempt to shoulder the responsibility, acting in the capacity of CFO. In our experience, more often than not critical functions get neglected. Learn about our newest service. EGS now offers CFO services. Many smaller clients ask for it. We are pleased to add it as a regular service offering. Very early in the process of deciding whether or not to exit your business, as a business owner you must determine how much money you need or want to live out your quality of life and accomplish financial goals. 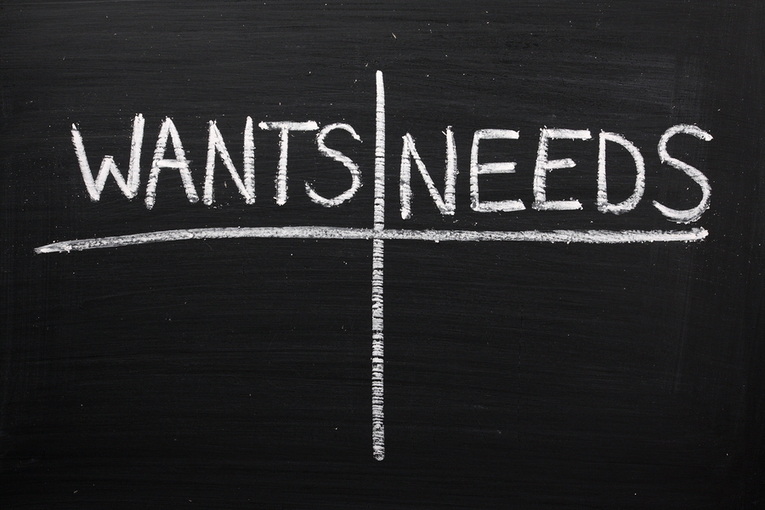 Working with a financial planner like EndGame Success, start with an analysis of wants vs. needs to help settle on a desired level of annual spending. 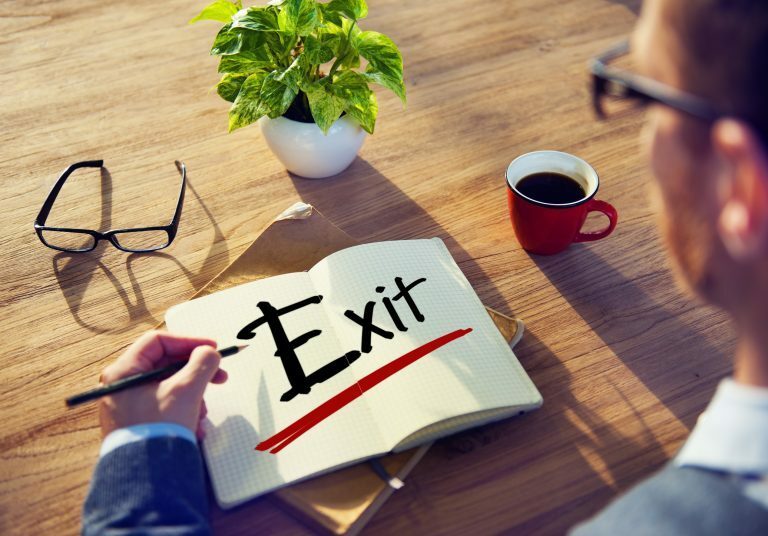 Here’s a new spin on exit strategies for business owners. We like the recommendation to reach out to EGS for professional help. Business succession planning is the process of identifying and developing a plan of how you want your business to operate and who you want to run your business after you retire or pass away. Similar to estate planning, if the proper plan is not put into place, it can cause a lot of time, fees and headaches for your loved once. This is straightforward stuff. After you’ve perused the 5 steps, add a 6th: call or write EGS for a courtesy custom consultation. Good advice from an attorney. EGS adds a 7th best practice: contact us for a fully custom analysis and plan. The startup company IPO is a much rarer creature than it used to be, so most early stage companies return maximum value to their shareholders through some form of acquisition. 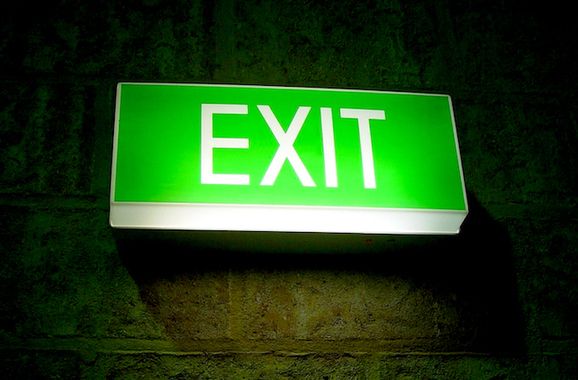 Planning for such an exit is an ongoing responsibility for both the CEO and the board. 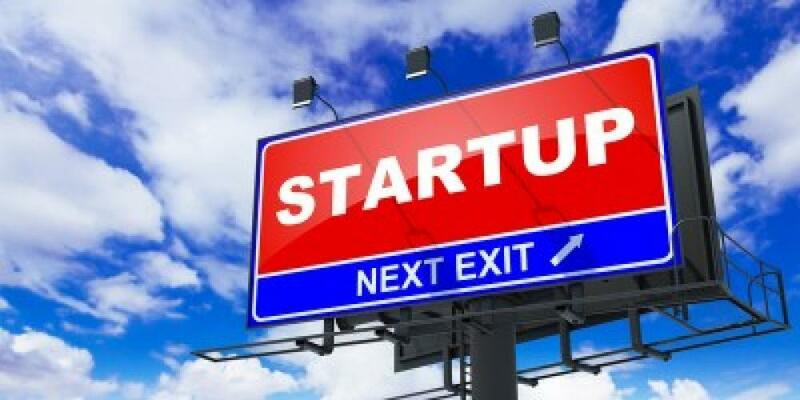 Download this sample exit strategy template for early stage founders and directors. Includes key questions to expect from potential acquirers. Here’s an interesting and rare view into the world of startups, where exit planning is required by early stage investors. It includes a downloadable exit strategy template that contains useful thoughts for any kind of small – medium business. 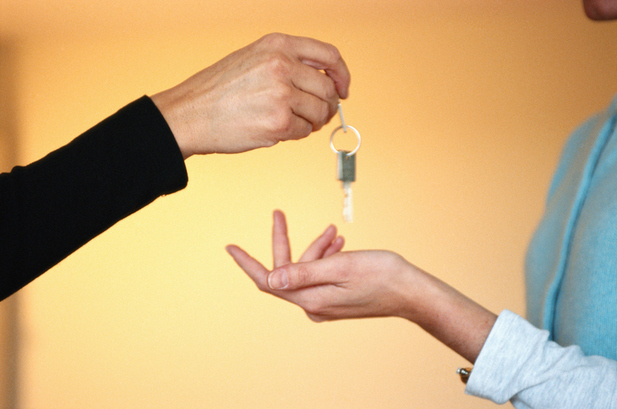 With EGS guidance, your own custom exit strategy is assured.